Pop Gift Ideas. 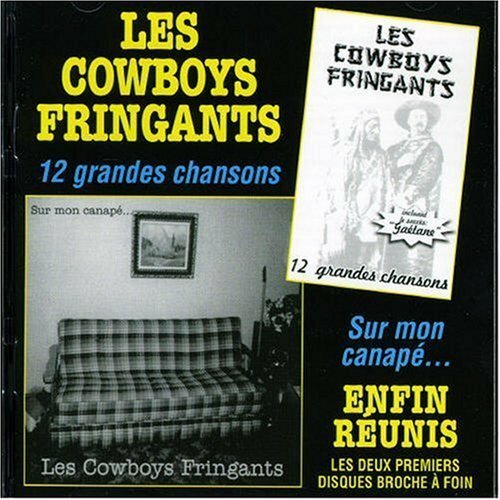 Items of 12 Tribus. 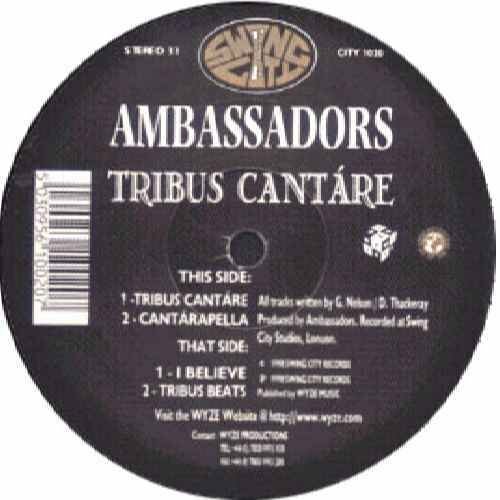 Tribus Cantare - Ambassadors 12"